ProX Heavy Duty Clutch Spring Kits are approx. 10% stiffer than the OEM spring and will reduce clutch slippage under extreme conditions for maximum control and instant drive. They ensure a positive clutch lockup without slippage. The premium clutch springs give you a high performance feel and durability. - Made from the toughest materials available. - Pre-set, shotpeened, heat treated and designed to exceed OEM performance and durability. - Sold in complete kits for each application. 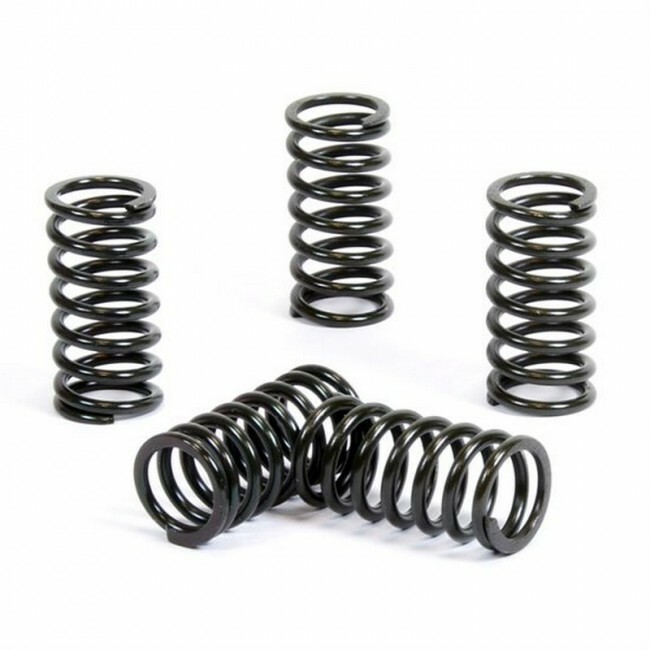 - Full range of spring kits for MX and ATV models available from ready stock. - The best replacement and the choice for every professional rider.